Review: Amazingly soft! It's pretty thick, i only need one pack and it's enough to me. The color is exactly what i was looking for! Review: These are pretty good for everyday use. Very comfortable to wear, do good job for adding length and volume for me. Review: Hair is beautiful and very soft, the blonde is what i wanted too, the only thing made me unhappy is the shipping, it was delay for the Spring festival, and i was hoping to get this hair for my event. 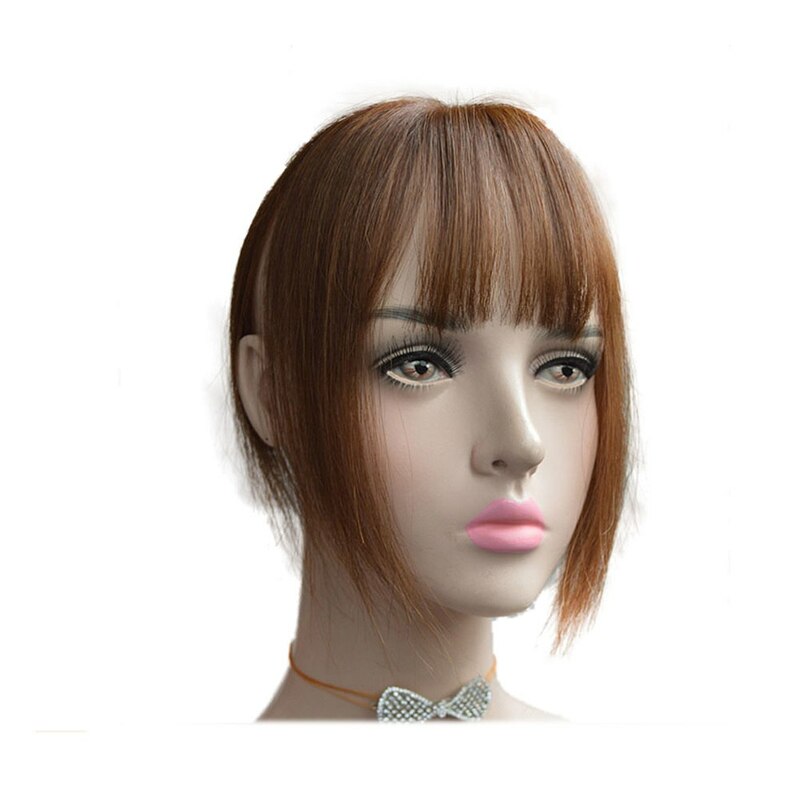 Beautiful & soft blonde clip in human hair! Review: Beautiful & soft blonde clip in human hair! 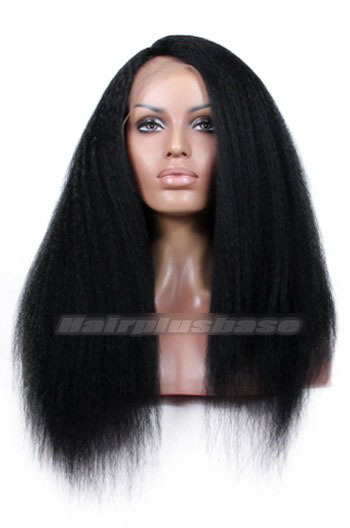 Good quality hair, exactly as described. Would recommend to all my friends. Review: Super long hair extension, did not shed when i combed them through with a wide tooth comb, worth for the price definitely. Review: Very great quality for the price. The color is exactly what i want and thanks for the extra clips gift. Review: I love them however not good to recolor them, the seller told me that it would hurt the hair cuticles or something, anyway, i love them! I braid them and they work great too! Review: How lovely these long clip ins are, the blonde is a litter lighter than pictured, really long! I cut the ends of the extension to make them look blunt, wow, i really love them! Review: I love this blonde hair!!! It looks and feels great! 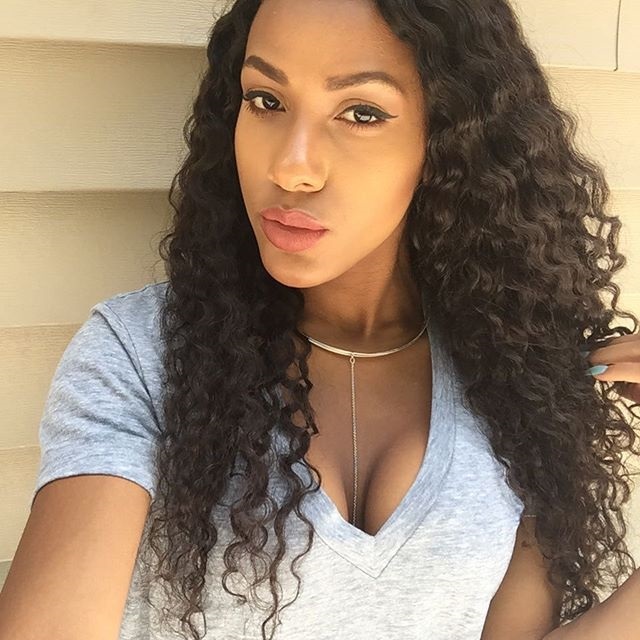 Review: I recommend this to anyone who are looking for real human hair extensions! They are silky and soft feeling and they look natural & beautiful! I'll update some photos in the future. 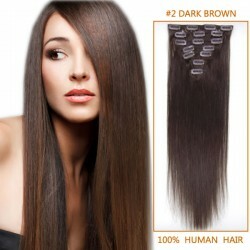 Review: These are very good clip in extensions.My stylist told me that these are flawless hair. And she would introduce this brand to her clients, i was so pleased with them. Review: I love these blonde hair, better than the last I bought at amazon. beautiful color, really long enough. gives me lots of extra volume. btw easy to apply, highly recomend! silky shiny blonde natural hair! Review: Very good quality actually, silky shiny blonde natural hair! 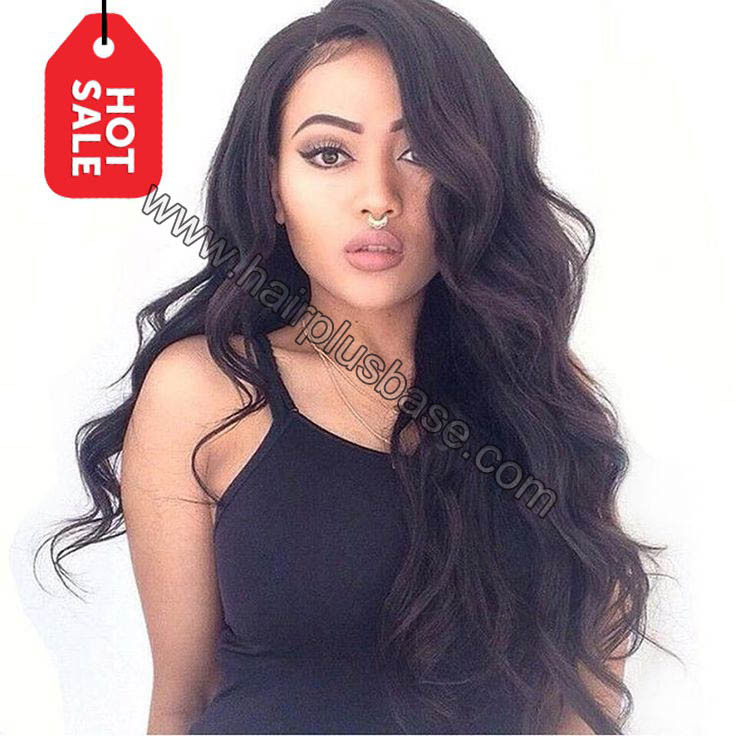 Review: I bought this clips extensions for a show, they are so soft and super long, i can't find other store selling such long & good hair extension, though it was expensive, definitely worth every penny! Review: The clip in hair extension are really soft & silky. The blond match my natural hair perfectly, super long indeed. I love it! It matches my hair perfectly! 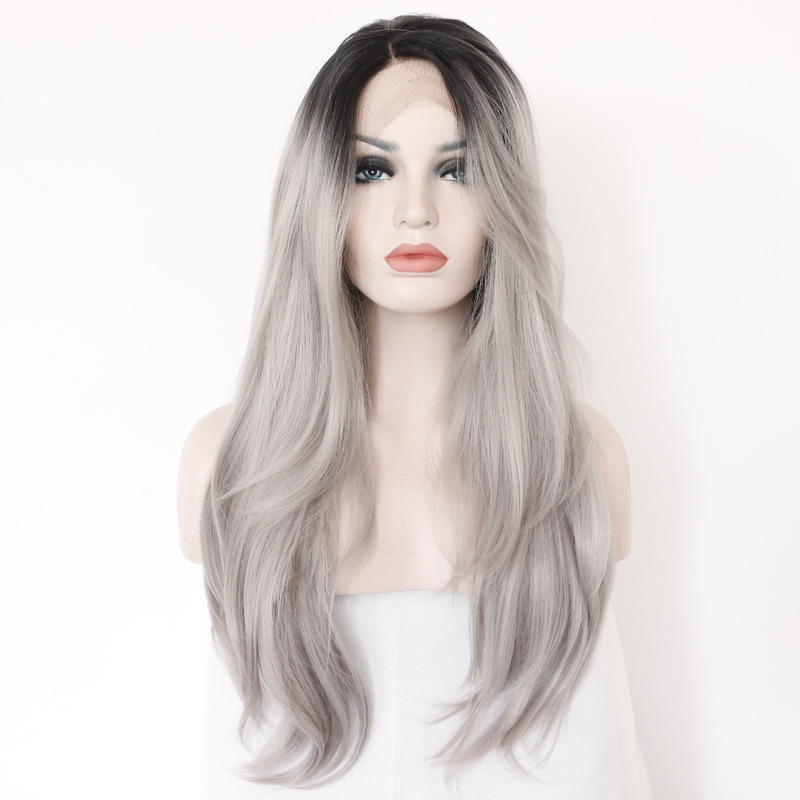 Review: I am extremely happy about buying this blond hair extension. It matches my hair perfectly! Review: Fast delivery! These hairpieces are probably the best extensions I've ever bought. They're so nice, soft, easy to style and very easy to put in! I'll definitely love them. Thanks! Review: The hair is super soft and looks natural, compared to my last time purchase from aliexpress, this extension is superior quality in reasonable price, will definitely buy more from this brand! Review: I bought this 32 inch long clip in hair for my show, and it worked great! I have ironed and washed the hair, it looked great still. The hair is thick enough to me, i didn't use them all. To me, this purchase definitely worthy! Review: Exactly what i want, true to length & color, i love it. It came with some extra clips in the box, thanks for that, will buy more lengths again! Review: These hair is great! It blend so well with my hair color, very soft and full. It looks beautiful on head. Only one thing want to mention is their processing day, a bit long time to wait, i got my tracking number after 3 days, overall, it was great hair! Review: This clip in extension was just as pictured. The hairpiece was soft to the touch, it made me feel great on my prom. Review: Really shiny and make me feel fantastic!!! Great quality for the price, shipping is quickly too, only 3 days after i receiving the tracking number, will be ordering more! 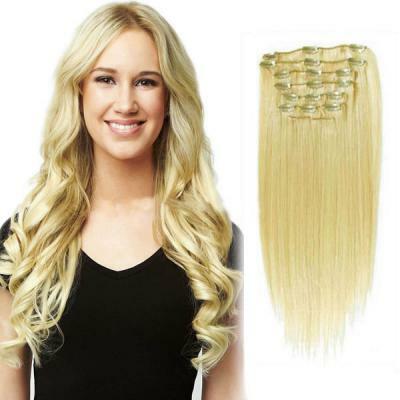 Review: I was very impressed with this super soft blonde clip in extension, super comfortable and thick. True to length and the color is exactly what i wanted, definitely recommend!